The White Certificates International Forum: An Instrument to Recognize the Efforts in the Saving and Efficient Use of Energy in Mexico? 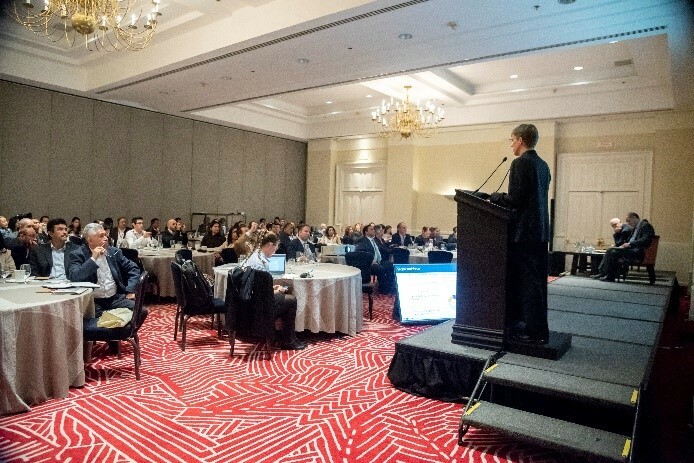 was held in Mexico City on October 23, 2018 to present the results of a study that explores the feasibility of implementing White Certificates (WCs), a market instrument that promotes energy efficiency. 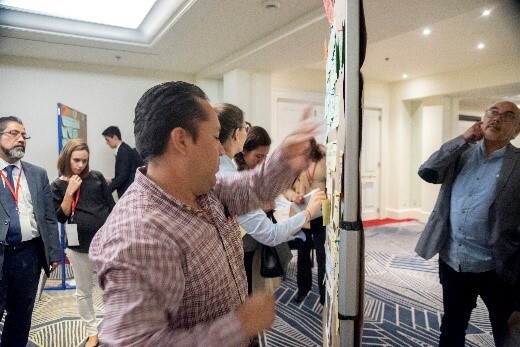 The event opened a space for key stakeholders to exchange their ideas and provide feedback on the potential implementation of WCs in Mexico. WCs are an instrument already used in various countries, including France, Italy and Australia. The international forum was organized by the Ministry of Energy (SENER), the Ministry of the Environment and Natural Resources (SEMARNAT) and the Deutsche Gesellschaft für Internationale Zusammenarbeit (GIZ) GmbH through the Energy and Climate Change Policy Convergence (CONECC) project. The event helped push forward the analysis and exploration of CBs as an instrument with high potential for improving Mexico’s energy productivity, as well as contributing to climate protection and the right to a healthy environment. CBs are a market instrument in which energy saving obligations are established or subscribed to voluntarily. These obligations are met through the certification of energy savings that are achieved through the implementation of energy efficiency (EE) measures. These certificates can be commercialized, permitting obligated subjects to purchase certificates and fulfill their obligations at the lowest possible cost. 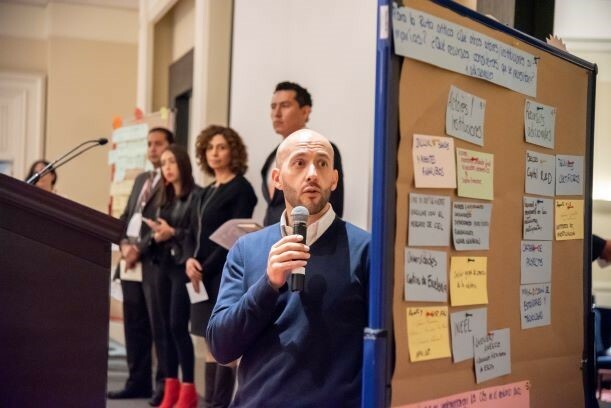 The participants also learned about an initial proposal for a critical path to explore the feasibility of CB implementation in Mexico. They offered feedback on the proposal and suggested including additional elements related to the proposed operation scheme, the relevant actors or institutions, and the necessary actions to promote its launch. The results of the exploratory analysis study of WCs found that this instrument could help achieve up to 50% of the energy savings potential foreseen for Mexico in its Transition Strategy to Promote the Use of Cleaner Technologies and Fuels (2016), and contribute to reducing carbon dioxide by up to 19 million tons by 2030.
International experts also participated in the forum, presenting on their experiences and the results of implementing WCs in Italy, France and California. Due to WC policy in Italy, for example, it has been possible to improve the final energy consumption of principal sectors, strengthen the market of energy service companies and promote the culture around the measurement and verification of energy consumption. About 100 representatives from different sectors attended the forum, including actors from the government, industry chambers and associations, civil society organizations, universities and research institutes, among other relevant stakeholders.